From forestry operations to the home decor market: Gascogne Bois, an European leader in home décor made of maritime pine, a sign of quality and reliability. 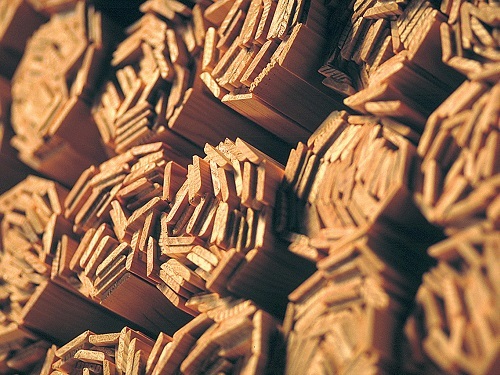 Gascogne, France’s leading multi-specialist wood operator. A forestry department specialised in sustainable forest management and raw materials used to supply the Group’s processing plants (sawmills and paper making). With one of the largest sawmill capacities in France, Gascogne Bois has become the leading supplier of wood for pallets and packaging. 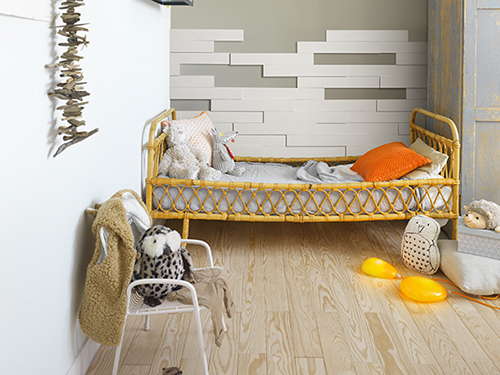 Gascogne Bois is a key player in the indoor and outdoor wood décor market. 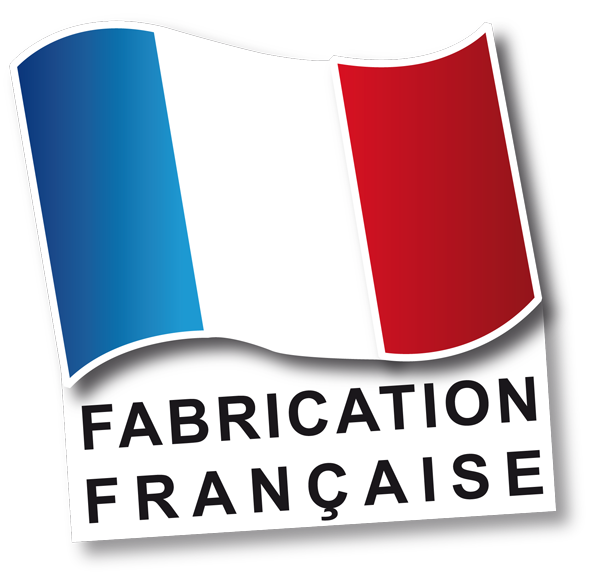 100% processed in France in compliance with all current environmental standards. Gascogne Bois is the specialist in indoor and outdoor wood décor. Innovation is a key value at Gascogne Bois in the design of products for tomorrow. It is one of the company’s core concerns. Our plants use cutting-edge technologies in terms of speed, trimming, sorting and quality optimisation. 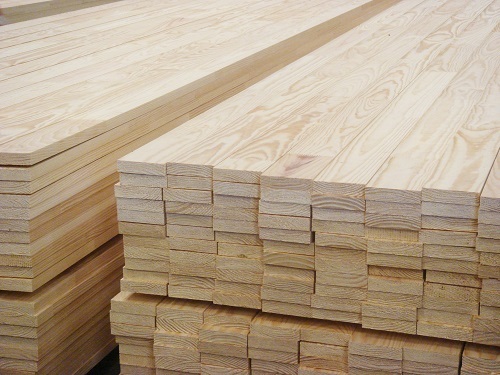 Gascogne Bois is highly committed to an eco-friendly approach to its entire Wood Division. The company works tirelessly through an integrated zero waste policy: every last part of the pine tree is used. Ecology is an integral part of the company’s approach, starting with product design. All products are PEFC™(10-32-58 FCBA/03-00121) or FSC® (C120097IMO-COC-185369) certified (forest certification schemes). 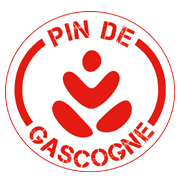 Gascogne Bois invests constantly in R&D to offer innovative products that are right in line the latest trends. A team of designers, technicians and quality engineers work together to identify tomorrow’s newest trends.